Are you a coffee lover? Do you wake up in the morning craving the smell of coffee? Have you heard many negative things said about coffees that have made you wish to quit taking it? A study done by researchers from Harvard showed that taking 1 to 3 cups of coffee each day can be a health benefit; it reduces the risk of diabetes significantly. Additionally taking 6 or more cups each day will even reduce the risk further. This study revealed that the formation of the Parkinson’s disease can be decreased by up to 80% and the risk of cancer of the colon can be reduced by 25%. The study also revealed that women who take 4 or more cups can decrease chances of getting breast cancer by up to 40%. A cup of coffee has more than one thousand anti oxidants. These antioxidants are important for your health in many ways. They can lower the inflammation that is caused by arthritis and get rid of toxins which cause specific types of cancers. They also neutralize free radicals which can lead to the gaining of weight. More anti oxidants in the body make the body feel and look better both in the inside and out. A study carried out by the National Cancer Institute revealed that people who take coffee often are more likely to have longer lives than those who do not. As much as the reasoning behind this theory is not clear, many scientists claim it’s because f the antioxidants found naturally in coffee. Secondly, coffee can lower unhealthy snacking and improve exercises for its drinkers. Drinking coffee could replace smoking of cigarettes too. These things contribute to a longer life span. 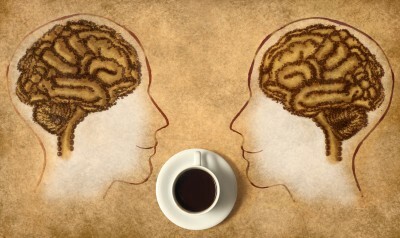 Coffee does not only keep you awake, it can make you smart too. 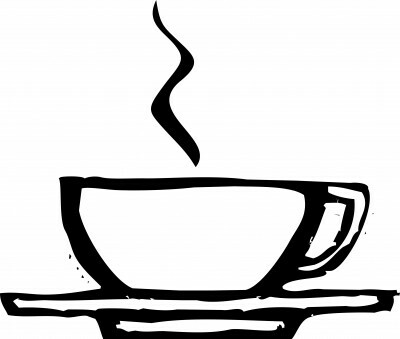 Caffeine, which is the main ingredient in coffee, is a stimulant. It is the most consumed psychoactive component in today’s world. Caffeine blocks the effects of the inhibitory neurotransmitter which is called adenosine. This blockage increases neuronal firing inside the brain and causes the release of other types of neurotransmitters. This leads to a net stimulant effect and improves the brain and mood. Consumption of coffee on regular basis can also help you get over mental problems and better cognitive abilities. Studies show that coffee improves the thinking ability and gives better problem solving skills. 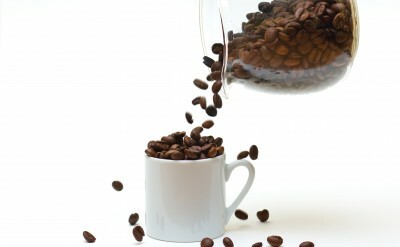 Studies show that the caffeine present in coffee aids the liver to regulate itself. Regular consumption of coffee can reduce the risk of getting liver cirrhosis, liver cancer or even liver failure. It also reduces the risk of alcoholic cirrhosis. These benefits do not extend to the other caffeinated drinks and tea. Gout is a very painful; condition that can occur to anyone at any age. It affects the joints and results to immobility for a long period of time. Consumption of coffee can reduce the pain felt and soothe this condition. Studies show that women who take coffee regularly decrease the risk of developing gout. This is because of the anti oxidants in the coffee which reduce the insulin in the body reduction of insulin bring down high uric acid levels which are the cause of gout.